← What’s so special about Homo naledi? 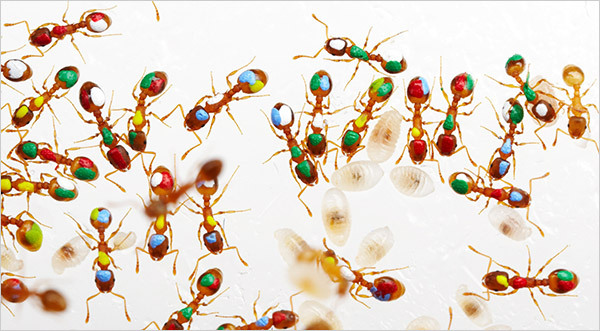 This entry was posted in A Warming Planet, Just an Everyday Life, Our Primate Nature and tagged ants, Argentinian ants, EO Wilson. Bookmark the permalink. I hate ants. Sorry. I just do. I will not make peace with them on my house. The have the whole outdoors. Leave me in peace. 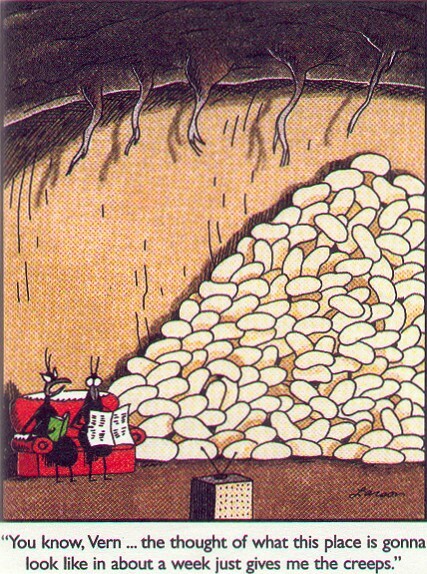 we just had our house tented to get rid of termites….never had an ant problem. now we do. & just in case you really can’t stand it: a little bit of borax w a tad of sugar & water seems to provide a breather for humans in the household.